Upgrade your home with some clever new technology to help you be more energy-efficient and connected as cool weather and the holidays approach. 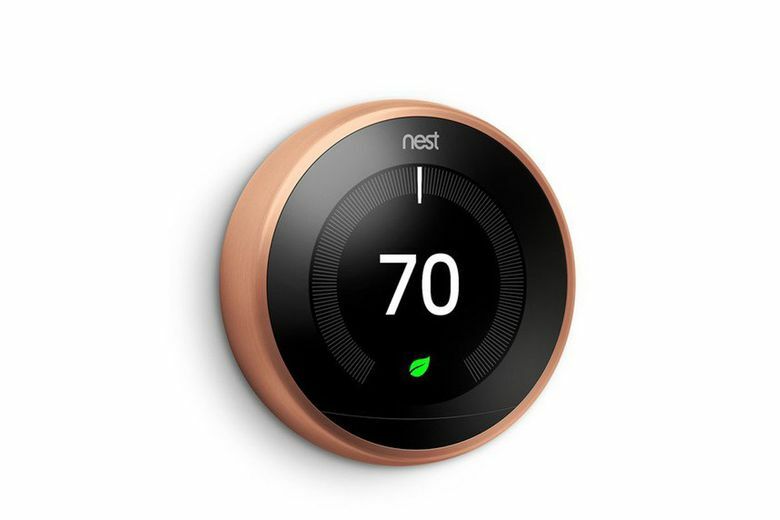 Nest Artist Collection Learning Thermostat ($250 at nest.com). This smart thermostat gets a smarter look with the recent launch of trendy metallic colors. Along with looking good, it has a host of functions to save you money, including the ability to learn your heating patterns and turn itself down when you’re away. 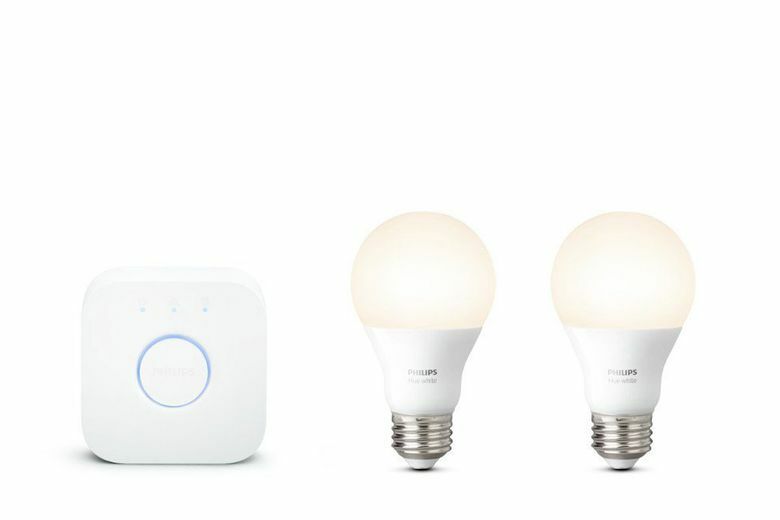 Philips Hue White A19 Smart Bulb Starter Kit ($70 at amazon.com). Control the lights in your home, even when you’re traveling for the holidays, with this smart lighting kit’s smartphone app. The soft white light can also be dimmed via voice command for days when you don’t want to get out from under the blankets. 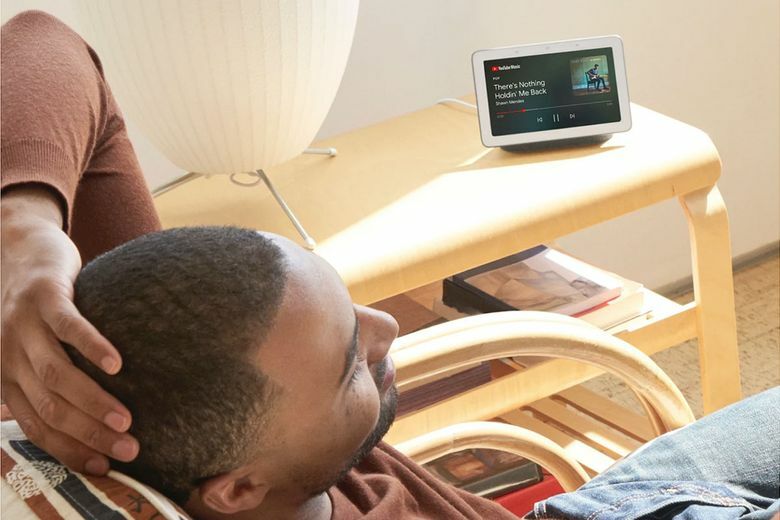 Google Home Hub ($149 at google.com). Control your smart home, and your schedule, with Google’s new 7-inch touchscreen hub. It responds to voice commands to show your calendar, the weather, traffic and more, and controls your home smart tech (like your Nest Thermostat and Philips Hue bulbs) from one elegantly designed dashboard. 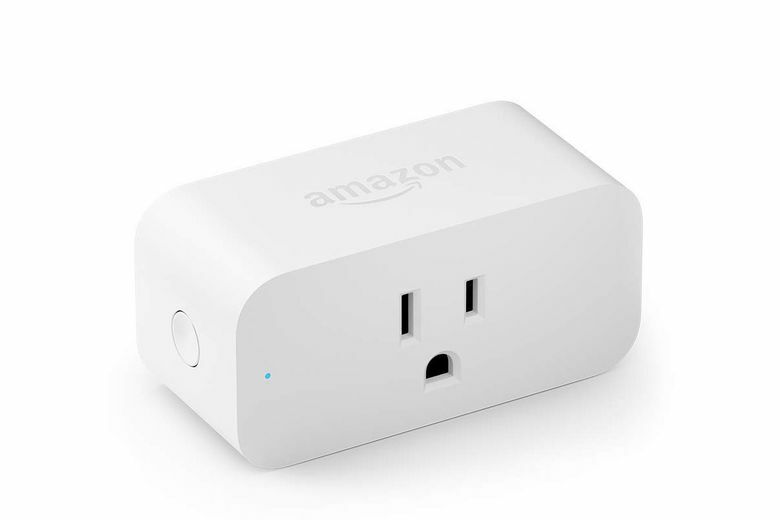 Amazon Smart Plug ($25 at amazon.com). This smart plug adds Amazon’s Alexa voice-controlled assistant to any outlet in your house so you can schedule your holiday lights to turn on and off, or control them from afar. Native Union 10-Foot Night Cable Charger ($40 at nativeunion.com). Not every gadget has to be “smart” to be smart. 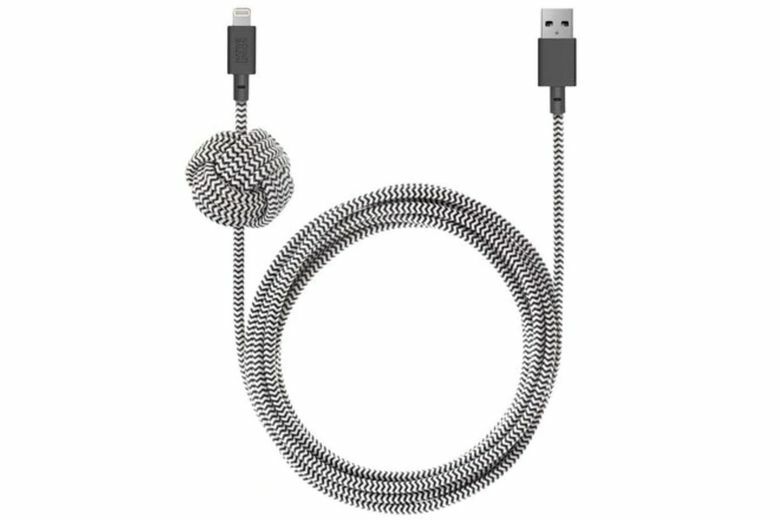 This clever charger — available with Lightning or USB connectors — features a weighted knot that anchors it to your desk or nightstand, keeping the cute cord always at the ready.